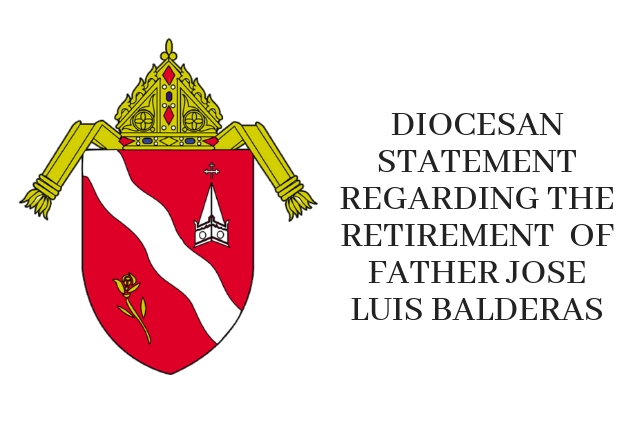 The Diocese of Laredo released the following media advisory on Monday, November 26, 2018 at 2 p.m. regarding the pending retirement of Fr. Jose Luis Balderas of Christ the King Church. Click below to read the full statemtent.